Tea’s are earning a place in our diet as the secret’s of health and longetivy are revealed to us from the Continent of Asia. A brief description on the following 6 popular tea’s will help you identify one that you can sip and enjoy. 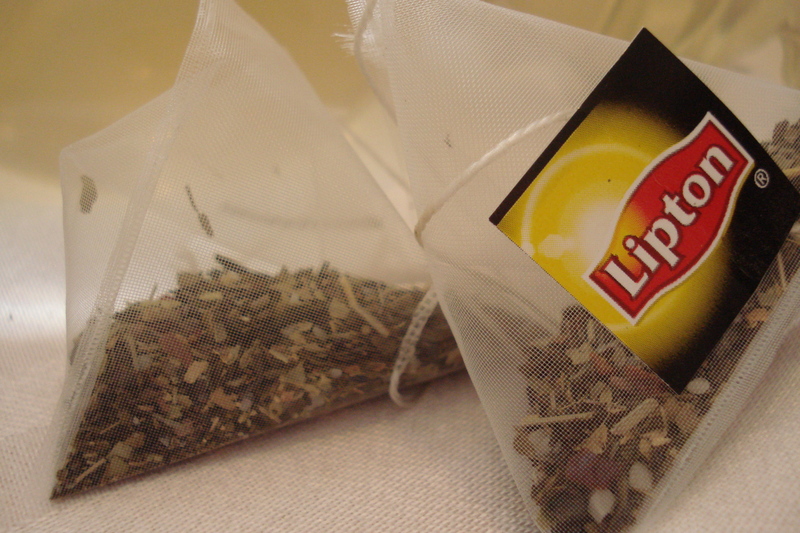 WHITE TEA is light and mild in taste and considered to be good for your health. According to the researchers at the Linus Pauling Institute at Oregon State University, white tea may be used to fight cancer as well as acting as a deterrent. The tea is nowadays mostly grown in the Fujian Province and there are generally two major producing counties, Zheng He and Fuding. “Kava Kava Tea….has been used to treat anxiety/nervous disorders, migraines, hyperactivity in children, insomnia, menstrual cramps, UTI and bladder problems. Kava was used by the Germans in the 1890s for pharmaceuticals relating to blood pressure; before then, it was utilized by the Polynesians”, based on collected research at A 2 Z Health, Beauty and Fitness. 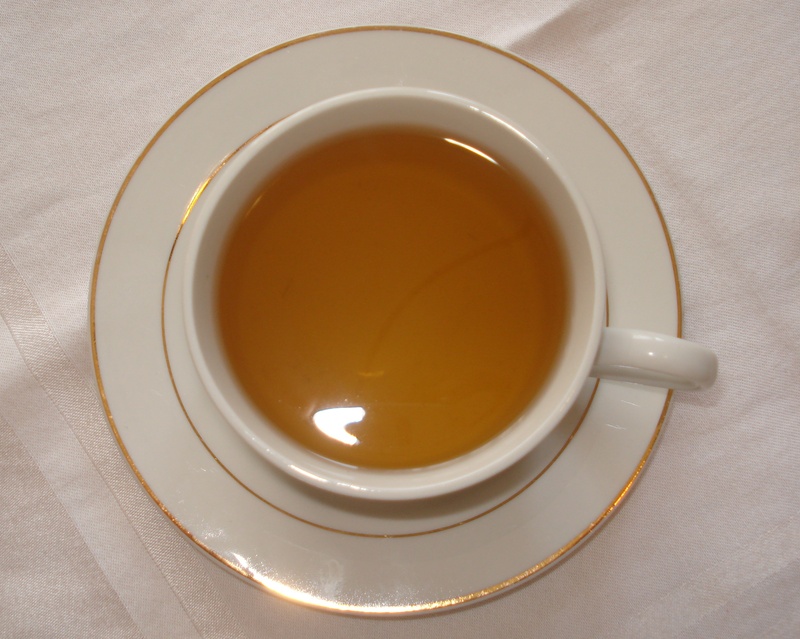 Oolong Tea burns over 157% more fat than Green Tea and has become the most popular tea designed to accelerate weigh loss!!! Drinking two cups of Oolong tea every day helps shed stubborn pounds by boosting your metabolism and blocking the fattening effects of carbohydrates. It has also been linked to improving the function of the pancreas with those who suffer from diabetes. From About.com…”The secret of green tea lies in the fact it is rich in catechin polyphenols, particularly epigallocatechin gallate (EGCG). EGCG is a powerful anti-oxidant: inhibiting the growth of cancer cells, without harming healthy tissue, promotes cellular DNA and membrane structure, ( Great for Acne). It has also been effective in lowering LDL cholesterol levels, and inhibiting the abnormal formation of blood clots. The latter takes on added importance when you consider that thrombosis (the formation of abnormal blood clots) is the leading cause of heart attacks and stroke. “Itadori Tea and red wine both supply relatively high concentrations of resveratrol,” states the Journal of Agricultural Food Chemistry. Furthemore their studies have shown that, “For people who do not consume alcohol, Itadori tea may be a suitable substitute for red wine.” More studies are being done on Itadori Tea to better understand the effects and benefits of it on the body, as well as, how the non-flavonoid resveratrol contibutes to ones overall health.